If you are looking for top and best news websites official apps for iPhone and iPad, this article is for you. In this article, you can see the list of 12 most popular and best news publications' official apps for iPhone and iPad. These apps lets you access breaking news to headlines, match scores to stock market news on the go. 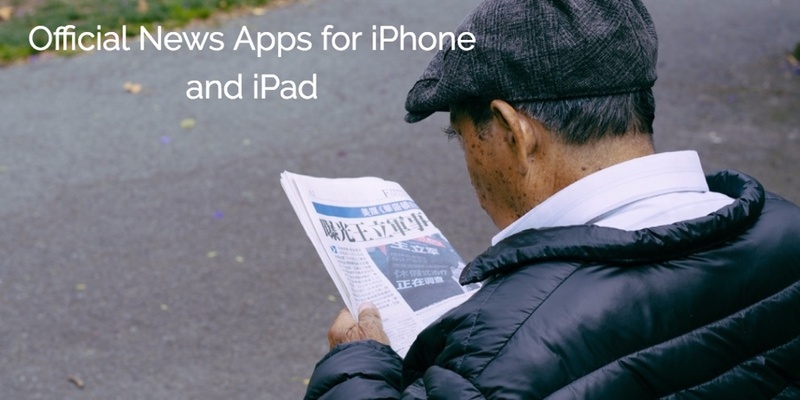 There are many popular news publications official apps available on Apple App Store for iPhone and iPad, but, we've listed here only top 12 most popular official news apps for iPhone and iPad. 1. 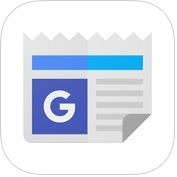 Google News & Weather ( iPhone + iPad ) :- Do you want to see latest and breaking news immediately on your iPhone and iPad? If yes, you can use Google News & Weather app for your iPhone and iPad. With the help of this official Google news app, you can access news from different categories including top stories, sports, weather, business, politics, technology and more. You can browse headlines quickly, tap to read, swipe to read next on your iPhone and iPad. You can also watch Hollywood, Fashion, NASA news and many more on your iPhone and iPad with this official Google news app. 2. 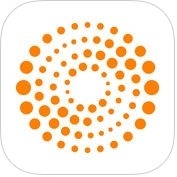 Reuters ( iPhone + iPad ) :- Reuters app is one of the best and organized official news apps for iPhone and iPad. With the help of this news app, you can explore a stream of articles seamlessly such as videos, audios and photos on your iPhone and iPad. You can read online or save stories and read them later offline, and you can also create and edit your personal watchlist of tickers on your iPhone and iPad. Reuters app has lots of amazing and user-friendly features such as breadth of covererage, customization, flexible access and more. 3. 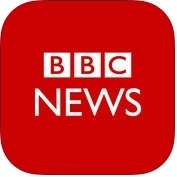 BBC News ( iPhone + iPad + Apple Watch ) :- BBC News app keeps you up-to-date with latest and breaking news of what's happening in the world. 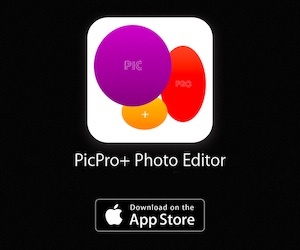 It is the official iOS news apps of one of the best and trusted news publications in the world. With the BBC News app, you can find topics quickly that your interest, you can access full range of videos and audios, you can see story summaries, glanceable headlines and breaking news alerts delivered straight to your Apple Watch, and you can also search your interest topics such as politics, business, technology, health and entertainment on your iPhone and iPad. BBC News has several amazing features such as viewing modes, support dynamic text, support Apple Watch, related stories or related topics, share stories to your social networks and more. 4. 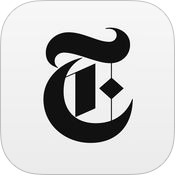 NYTimes – Breaking Local, National & World News ( iPhone + Apple Watch ) :- Official news app of New York Times for iPhone. This is one of the best and fantastic news apps for iPhone and Apple Watch, specially if you live in the United States. NYTimes-Breaking Local, National & world News app has lots of amazing features such as breaking news alerts, morning briefings, international edition, exclusive videos, customize your list of favorite sections and blogs, save articles to read later on any of your devices and more. With the help of this news app, you can catch up quickly by reading today's headlines and receive alerts when big news breaks on your iPhone and Apple Watch. 5. 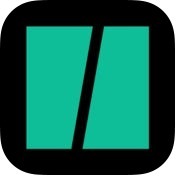 HuffPost - News, Politics & Entertainment ( iPhone + iPad + iMessage ) :- This is the official app for iPhone and iPad of Huffington Post. With the help of this news app, you can stay informed with breaking news alerts and top story digests, you can also scan library of immersive 360 videos, virtual reality and, you can also save stories for offline reading on your iPhone and iPad. 6. 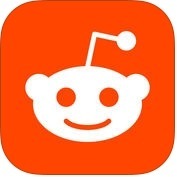 Reddit Official App: All That's Trending and Viral ( iPhone + iPad ) :- Raddit's Official app is one of best and fastest loading news apps for iPhone and iPad. With the help of this official news app, you can see all the top trending stories, breaking news, viral videos, funny jokes and hot memes on your iPhone and iPad. If you're a reddit user, you should download this app on your iOS devices. 7. The Wall Street Journal – Business & Markets News ( iPhone + iPad + Apple Watch ) :- If you are interested in business, finance and stock market news, you can download The Wall Street Journal-Business & Markets News app. 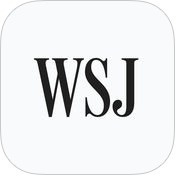 This is the official app for iPhone and iPad of Wall Street Journal. This news app has lots of amazing and user-friendly features such as access real-time quotes, breaking news, latest impacting business news, political opinion, world news, lifestyle, technology, economy etc, trusted insights from a world, alerts and notifications for breaking news developing stories, offline reading and more. You can also receive alerts and notifications with breaking news developments and updates from around the world on your iPhone, iPad and Apple Watch. 8. 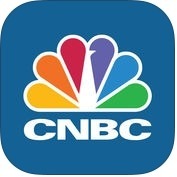 CNBC Business News and Finance ( iPhone + iPad + Apple Watch ) :- If you want to get fast, trusted, accurate and actionable business news, financial information and market data in one finger tap, you should use CNBC Business News and Finance official news app on your iPhone, iPad and Apple Watch. With the help of this official business news app, you can get real-time stock market quotes and global market data, you can get breaking business news alerts, you can view pre-market and after-hours trading data, you can watch CNBC anytime, anywhere by streaming live TV, and uncover big data trends and opportunities. You can also you can track your stock in cutomizable watchlists on your iPhone, iPad and Apple Watch. 9. 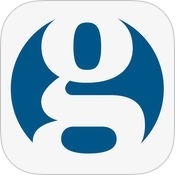 The Guardian ( iPhone + iPad ) :- Do you want to see breaking and latest news offline? If yes, you can use The Guardian app on your iPhone and iPad. With the help of this official news app, you can keep reading offline, you can get breaking news alerts, you can search by keyword, topic, series, section or contributor, you can follow stories, writers etc, save any content you want to keep offline and more. You can also read comments on articles and share your own opinion on your iPhone and iPad. 10. Al Jazeera English ( iPhone + iPad + Apple Watch ) :- With the help of this official news app for iPhone and iPad of Al Jazeera, you can see global coverage of the topics and programmes that interest you and share your stories and videos on social networks. Al Jazeera English app has lots of amazing and unique features such as breaking news alerts & special coverage notifications, 24 hours access to live video & audio stream, browse and follow topics, programmes and news categories and all the latest news, features, opinions and blogs. You can also watch the latest episodes from your favorite programmes and news on-demand on your iPhone, iPad and Apple Watch. If you're interested in Middle-East news, you should download Al Jazeera English app on your iPhone. 11. 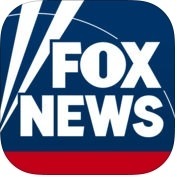 Fox News ( iPhone + iPad + Apple Watch ) :- Fox News app is one of the best and universal apps for iPhone, iPad and Apple Watch. With the help of this official news app, you can get comprehensive coverage of the latest and hottest stories, you can watch 24 hours live anytime, anywhere, you can view streaming coverage of live events and exclusive programming, you can browse the latest headlines while watching live coverage and clips on demand, breaking news alerts, you can scan the headlines in entertainment, politics, tech and more. You can also save stories to read them later on your iPhone, iPad and Apple Watch. 12. 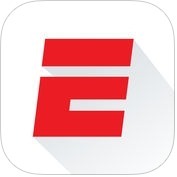 ESPN: Get scores, news, alerts & watch live sports ( iPhone + iPad + iMessage + Apple Watch ) :- If you want to see match scores, latest and breaking sports news alerts, and watch live sports easily on the go, you should download ESPN app for your iPhone, iPad, iMessage and Apple Watch. With the help of this official news app of ESPN for iPhone, you can access to scores and news, you can watch live stories & videos, you can watch video highlights without leaving your conversation. You can also use Handoff to switch between your Apple Watch and your iPhone.